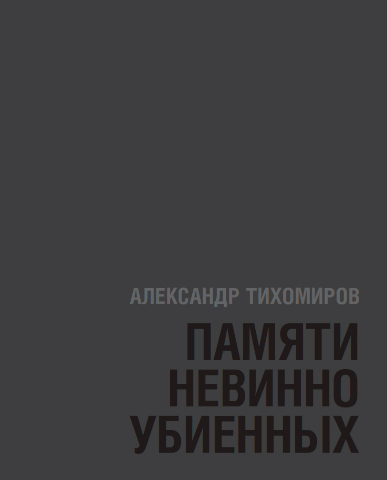 The premiere of a documentary film about the life and work of a Russian artist Alexander Dmitrievich Tikhomirov was held in December 2015 on the KULTURA TV channel. The basis of the picture consists of materials from the family archive of the painter, photographs of his works, as well as interviews of his close friends, famous art historians, and art collectors. The film is produced with financial support of the Federal Press and Mass Communications Agency. Documentary movie “With eyes turned deep into the soul…” made by Y.S. 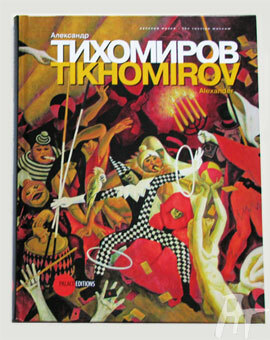 Nazarov, the famous film director, depicts life and creative search of the artist A.D. Tikhomirov. This is not a narration, strictly built in chronological order, it is more of a film-portrait, and at the same time a film-reflection about an outstanding person, his formation and development as an artist, his creative search and uneasy times of socialism and social realism, when it’s so difficult not to walk the path of many, but to look for your own way in art. Rare documentary shots tell us about life of antebellum Baku, the artist’s hometown, reminding of soviet celebrations, and showing monumental portraits of V.I. Lenin, created by Tikhomirov for festive decoration of streets and buildings of Moscow. They also capture non-extant nowadays famous portrait of the leader, known as the world’s biggest one. 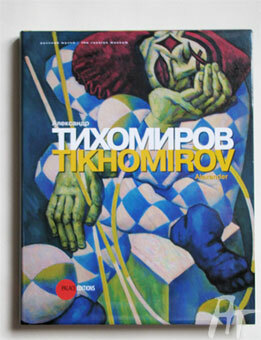 A thought that runs like a golden thread through entire movie is that true artist shall maintain his free spirit even during the era of strictly regulated art, and shall keep working, as did Tikhomirov, creating paintings on variety of themes which had been unacceptable in soviet art of 1950-70s and for many years introduced only to a narrow circle of completists, artists, art experts and musicians. This is a movie about dedication to art and love to a woman, harmonious union of two truly loving hearts. The audience will see pictures from the artist’s family archive; hear reminiscences about Tikhomirov from his friends – completist V.A. Matveev, pianist G.B. Gordon, writer R.B. Kotlikov – and the artist’s granddaughter Alexandra. 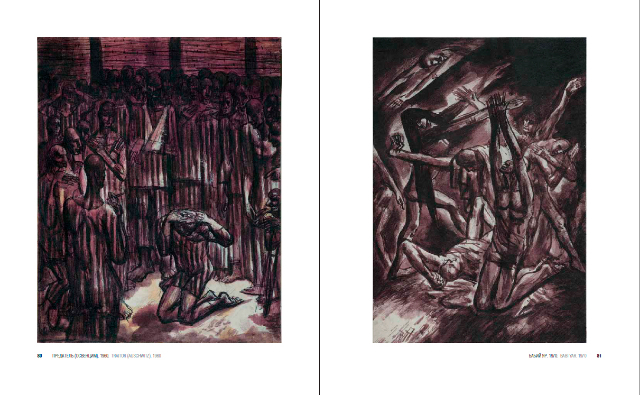 Gallery of expressive images passes in front of us, images created by the artist in his works, now stored at the A.D. Tikhomirov’s Heritage Foundation, in Russian and foreign museums and private collections. Some of the paintings are exposed to wide audience for the first time.